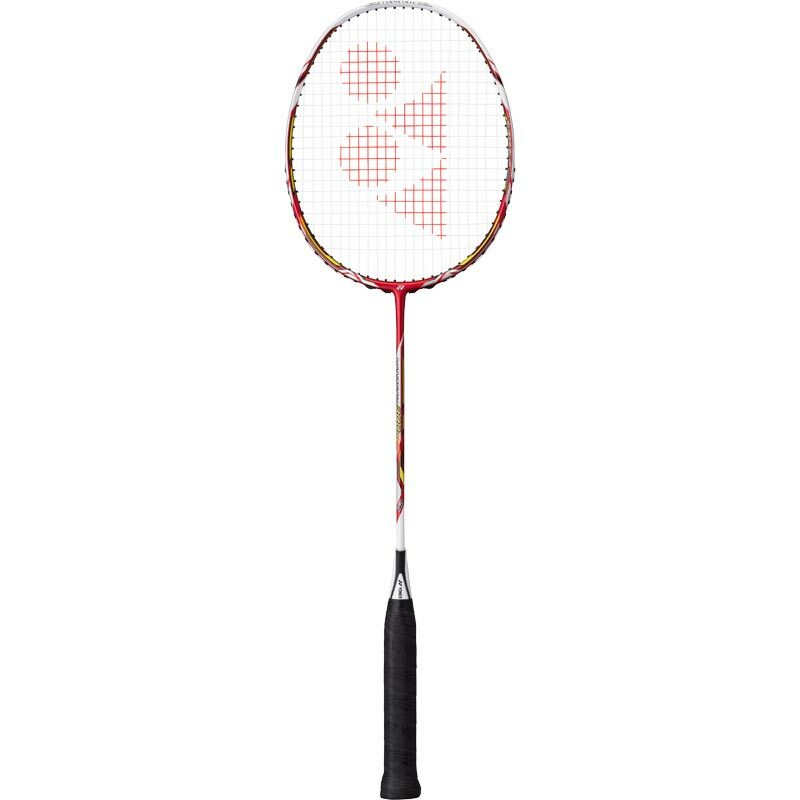 Yonex ® Nanoray 300 Neo Badminton Racket. 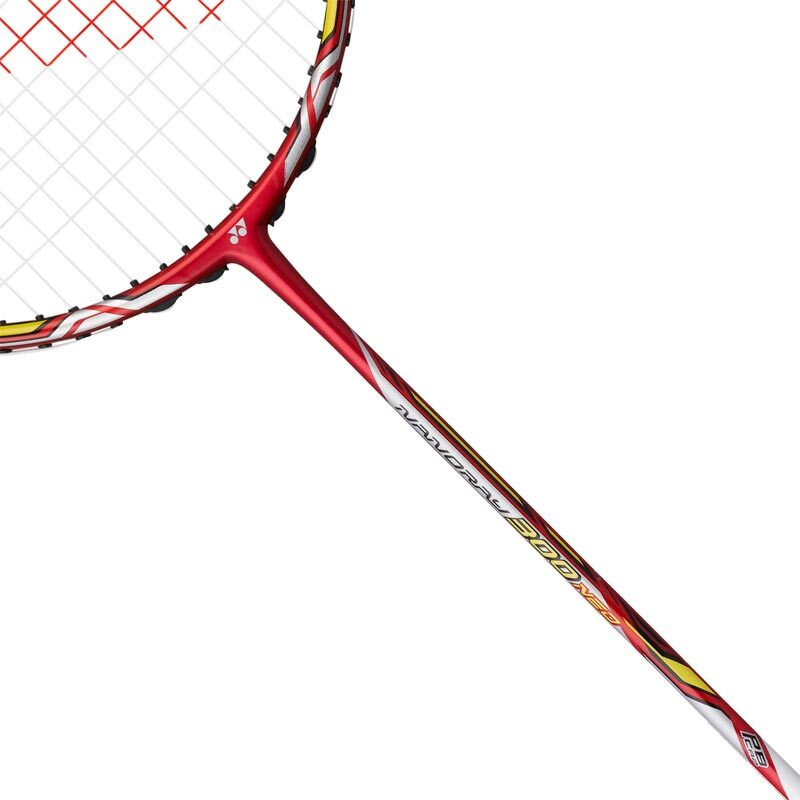 Dominate the court with an aerodynamic and lightning-fast NANORAY racket. 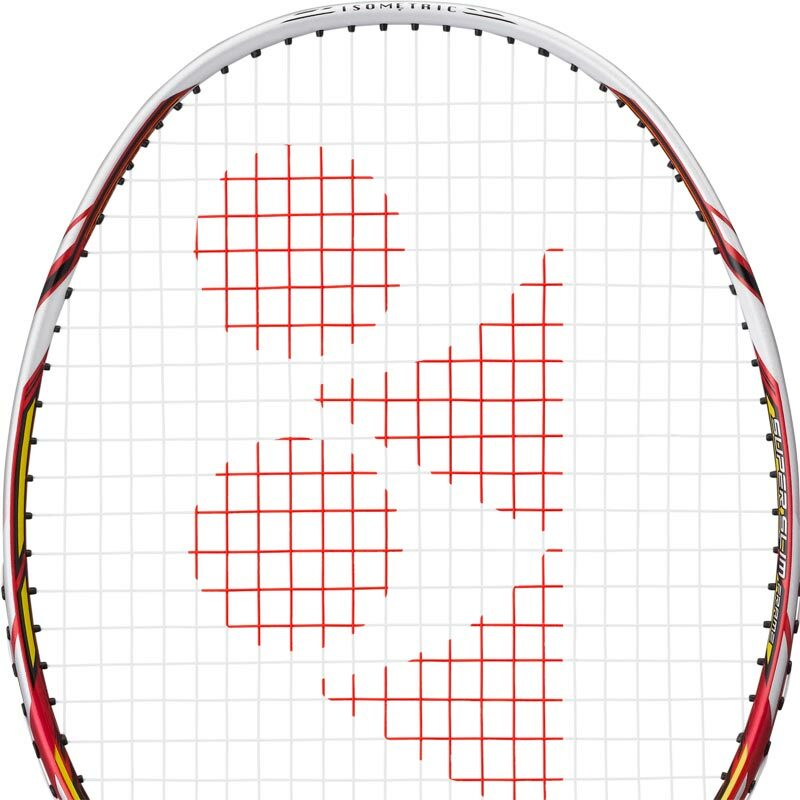 NANORAY rackets make sure the shuttle spends more time in your opponent’s court. The sleek, streamlined frame means it cuts effortlessly through the air while the ultra-stiff X-FULLERENE shaft boosts repulsion power. X-FULLERENE is incorporated into the full length of the shaft to increase stiffness by 6% and repulsion power by 5% - giving you a high repulsion performance to hit deep into the opponent’s court, even with a compact swing during high speed rallies. Experience exceptional swing and shot speed through the super-thin frame and POWER BOOST CAP. Weight/Grip Size: 4U (Ave. 83g) G4.